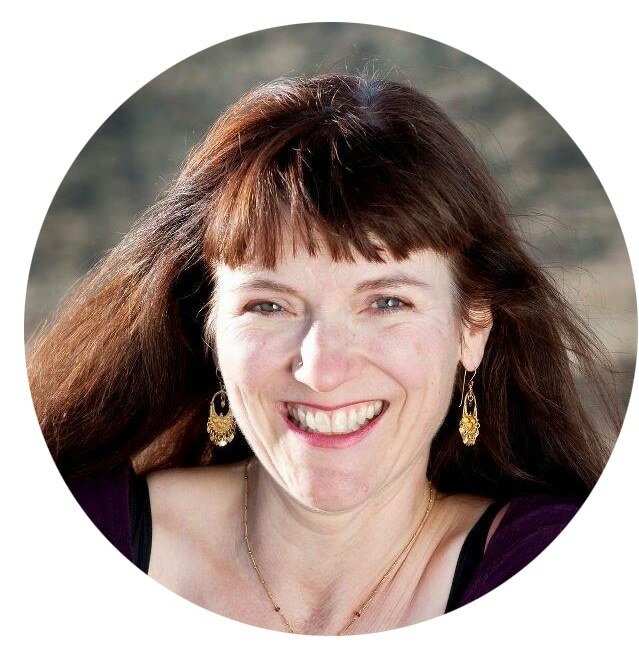 De West is a leader in the Boulder, Colorado yoga community and her over 25 years of teaching combines yoga therapy with alignment principles. She is a Certified Yoga Therapist with the International Yoga Therapists Association since 2007 and a member of the Yoga Alliance since 2005. De is the founder of Be Center and she teaches Therapeutic Yoga Practice classes and privates at Floorspace Studio in Boulder, CO. The unique therapeutic yoga practice that De has developed is a movement practice that allows people of all ages and abilities to experience a positive, relaxed and transforming experience in both body and mind. Precision, creative sequencing and deep understanding of anatomy contribute to De’s passion for helping students create more peace and freedom in their bodies and minds. Students leave De’s classes rejuvenated, grounded and infused with a sense of personal and physical empowerment. She started practicing yoga after a biking accident that left her with multiple injuries. She found ways to touch the pain in her body and to heal misalignments. Many master teachers have informed her yoga therapy practice and her over 8 years of working with osteopathic doctors in pain clinics. After teaching many intensive athletic-style practices, she discovered that her students seemed to get even more benefits from a quieter, deeply internal and therapeutic yoga practice. De teaches Therapeutic Yoga Practice and she also sees clients for one-on-one sessions at Floorspace Studio or her private office/studio. Shelly is a Certified Yoga Teacher, Life Coach and Mindfulness Meditation Leader in Boulder, CO. While working as a Software Engineering Leader in Tech, she discovered the life changing practice of yoga in 1994 and has been teaching yoga since 2000. She has studied and practiced in various styles including Anusara, Ashtanga, Hatha, Vinyasa, Kripalu, Therapeutic and Restorative Yoga. Shelly is an ordained leader in Thich Nhat Hanh’s Order of Interbeing and the founder of the Brilliant Moon Women’s Sangha, a Buddhist practice community in Boulder. A Zen practitioner since 1994, she infuses her classes with mindfulness practices, compassion, and ease. Her seamless style of working simultaneously with the body, mind, and spirit, while attuning with the cycles of nature, creates inspiring classes and an integrative healing experience. As a Registered Nurse and Certified Yoga Teacher, Amy has learned the value of perceptivity, compassion, self-awareness, and finding a relaxed state in the midst of challenge. Amy discovered a genuine heart-centered approach known as Shambhava Yoga. Here she’s learned how the yogic philosophy can be infused into every aspect of life. The most valuable lesson was when she realized firsthand that life’s challenges are simply fuel for spiritual growth. Her classes are a balance of meditative focus, creative asanas, and working with the breath to observe the busy mind. A nurturing, passionate, and grounded spirit come through in her teaching style. She strives to help her students learn ways to check-in with their highest self. This form of yoga uplifts the spirit and helps relax the nervous system. The asana focus is often geared towards releasing emotional tension, developing strength, and finding your own personal edge. Amy practices yoga to deepen her meditation experience. Tracy’s life mission is to help people occupy their bodies, hearts, and minds with compassion and curiosity. She started her personal yoga practice in 1989 and continues to believe that the yoga mat is one of the most magical places on earth! 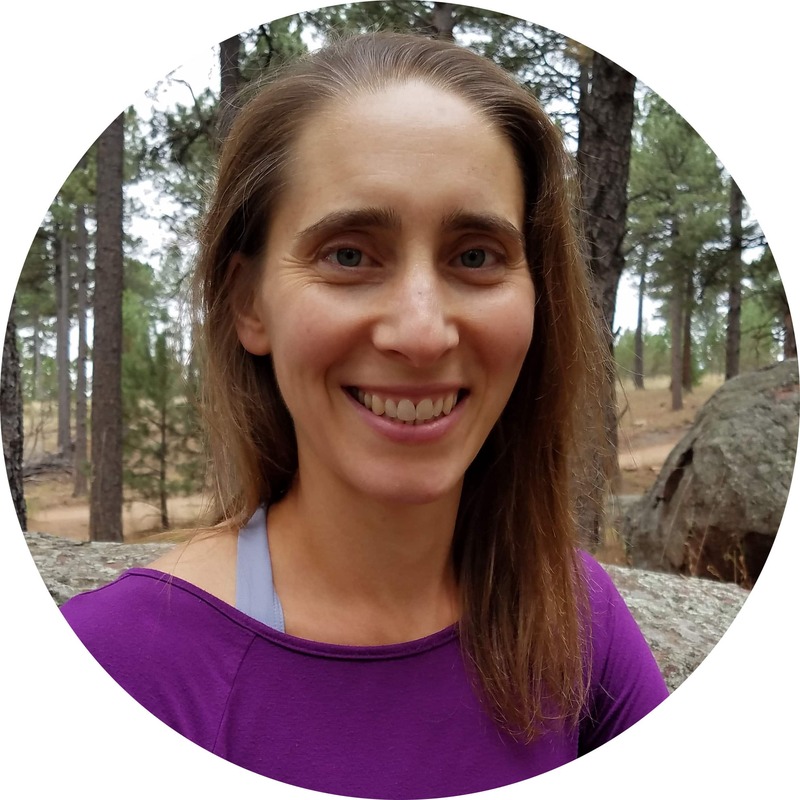 Tracy’s yoga classes are always adaptive and embody the spirit of a “living laboratory.” She has training and certifications in Yin Yoga, Therapeutic Yoga, and Thai Yoga Massage. 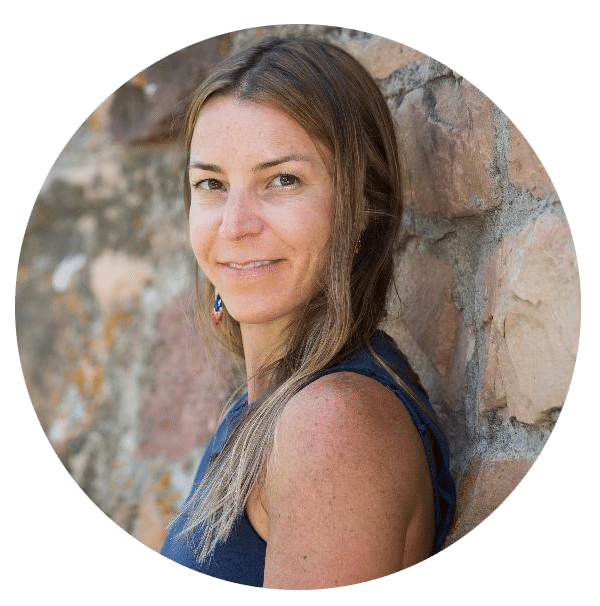 Additionally, she is a Somatic Psychotherapist with a private practice in Boulder as well as faculty member at Naropa University where she teaches courses in psychology, embodiment, and the neuroscience of the body-mind connection. In 2018, Tracy developed “Body Mandala,” a choreographed movement class that blends dance, somatics, and yoga. In each of her roles, Tracy supports you in becoming your own expert and manifesting the best version of yourself! After over 20 years of yoga practice and teaching, Kerry is immensely grateful for how yoga helps her to be a more compassionate and less-reactive mom, wife, friend, and colleague. Having studied a variety of styles and approaches from vigorous to restorative, the gentler approach she now practices and teaches brings her joy, peace, and greater self-awareness of her own needs in daily life. Her goal as a teacher is to empower each student to embrace the fact that they know their body best, and to equip them with the knowledge and tools to modify the practice using props and creative pose variations. A firm believer in teaching people, not poses, Kerry believes the poses can and should meet the needs of the individual, rather than trying to apply the demands of a rigid pose onto unique beings. 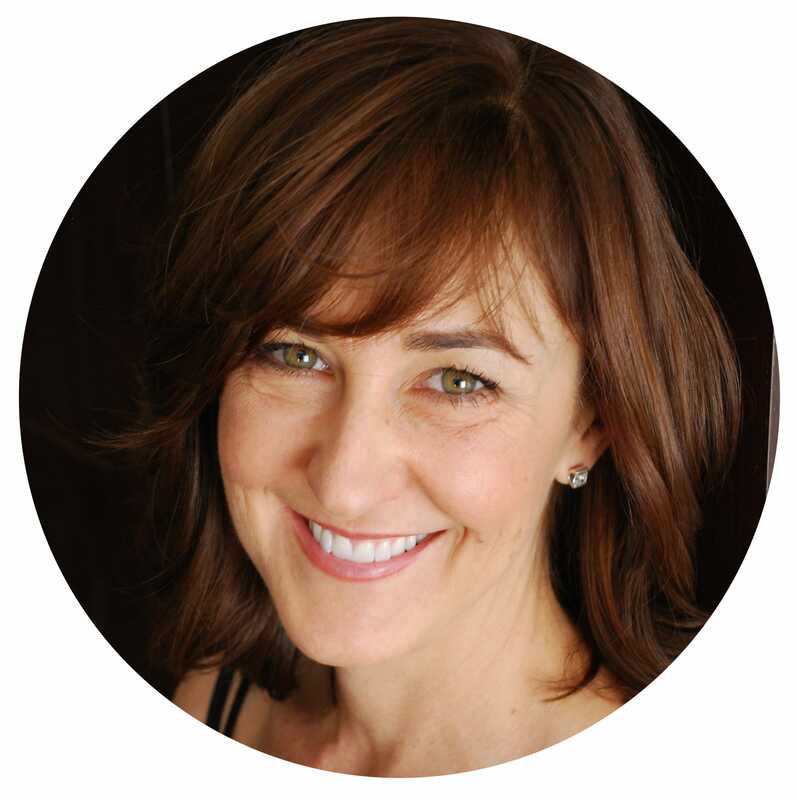 Kerry is an E-RYT 500 as well as a Level 2 Trainer in Relax & Renew™ Restorative Yoga. 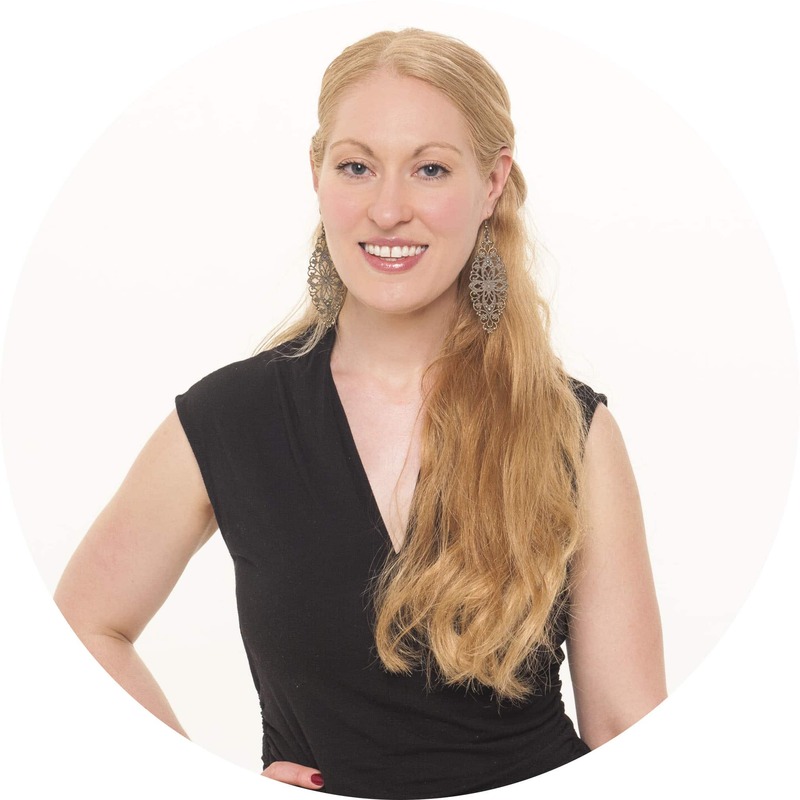 She also holds a certificate in Curvy Yoga and is passionate about welcoming and embracing the needs of all bodies. Kerry’s Gentle Strength Yoga classes use lots of props in ways that help students discover new things in a pose, while making the pose more effective and often more enjoyable. Kerry founded Bloom Yoga Studio in Chicago in 2004. She and her husband moved their family to Boulder in 2018 to reengage their connection with nature and to give that gift to their children, and feel grateful to now live in this beautiful and inspiring place. When not teaching or practicing yoga and meditation, Kerry loves to write, hike, bike, throw rocks into the creek, cook with the amazing goodies from the farmer’s market, cozy up with a good book, and play board games with her family.